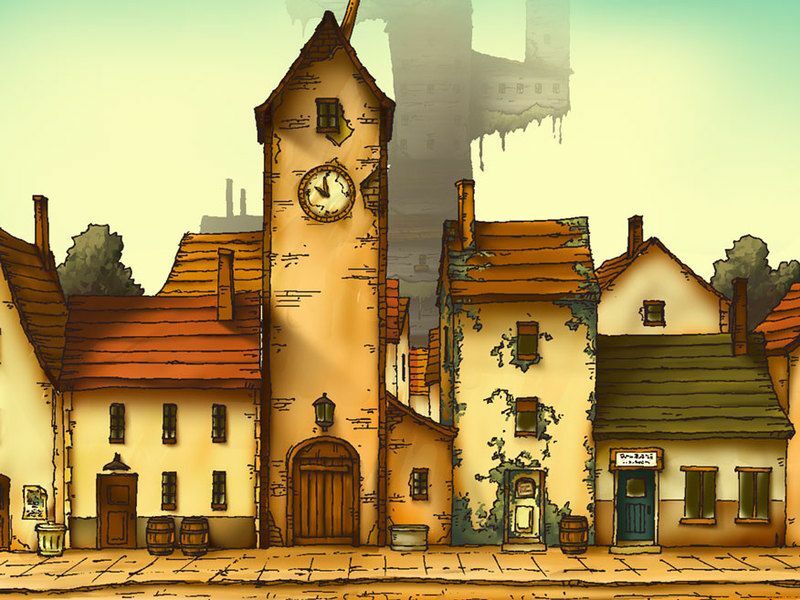 Every single one of the themes from the Professor Layton series is amazing. Strings, accordion, piano– the melodies are compelling, the arrangements are top-notch, and each piece sets the stage perfectly for the adventure that is to come: intrigue, mystery, adventure, and danger, but amidst each of these, a protagonist forever couched within an impervious shell of cool intellect and genteel poise. These are games that do a phenomenal job of building both setting and character, and their music reflects that dedication. I could listen to this theme on repeat for hours. Summer is upon us! The season of sun, surf, and freedom is just beginning, and the blue skies and long, warm evenings are calling to all of us. But with three months of endless possibilities stretching out before you, how do you plan to fill that time? Are you at risk of spending all summer bumming around your apartment, your parents’ basement, or your Arctic doombase? Are you worried that you won’t make yourself get out and do something? Don’t fret! There are thousands of potential exotic locales you might visit, and of all these, there are a couple that immediately jump out as superb destinations. No matter your disposition, I guarantee that you’ll find a place on this list where you can make your summer satisfying. Looking for someplace to get away from it all? Someplace with sun, sand, surf, and Sin? Well, okay, maybe not the Sin part. Nevertheless! 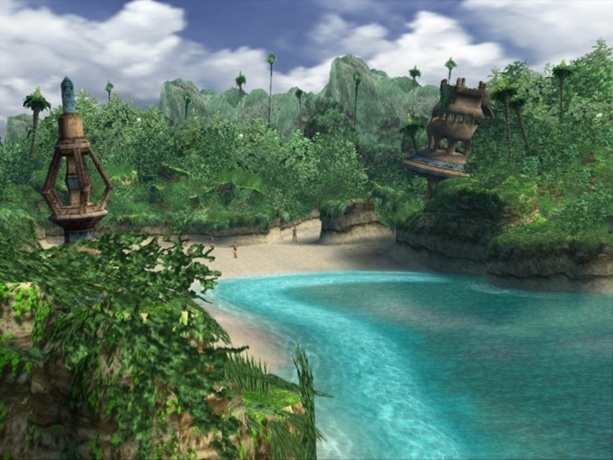 If you’d like to spend the summer working on your tan, hiking through the tropical jungle (complete with waterfalls and ancient forbidden machina ruins), or just tossing the blitzball around in the sand with your bros, then Besaid Island is the paradise for you. 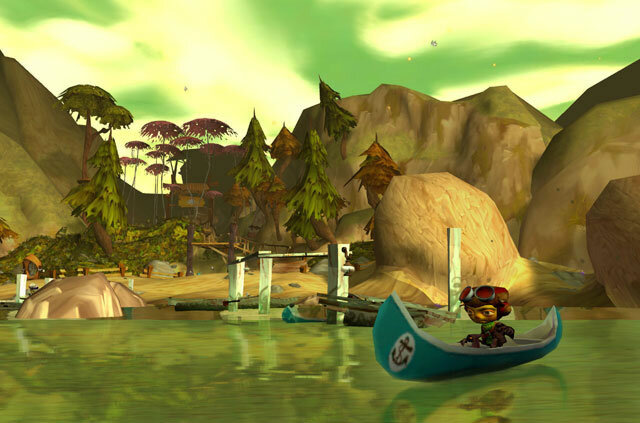 The villagers are friendly, the local wildlife is low-level, and the jaw-dropping vistas just can’t be beat. If you’re thinking of vacationing on Besaid, timing is key: you want to plan your trip after the colossal avatar of destruction that decimates the towns of Spira has been defeated. If you can swing this, then there’s nothing to prevent you from enjoying three long months of good weather, hospitable company, and beautiful scenery. Of course, some people aren’t happy unless they have a project to carry them through the summer. For anyone inclined to spend the long daylight hours working up a sweat, there’s no better place to head to in June than your grandpa’s farm out in the country. A place like this is just waiting for some ambitious upstart to restore it to its former glory! 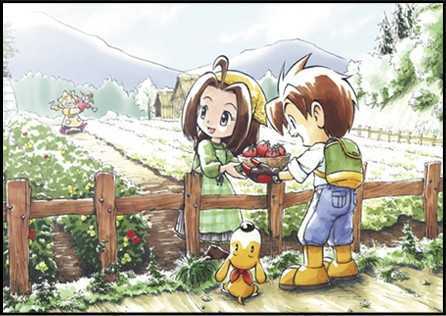 Mineral Town, in particular, offers several amenities for the hard-working farmer: monthly festivals, beautiful woods and hills, excellent fishing, and a town full of personable characters eager to meet a newcomer from the big city. Who knows? You might even find romance! There are a disproportionate number of attractive young people in this quaint farming village. Sure, there’s a lot of work to be done on a farm– planting, watering, feeding, milking, collecting, mining, inventory management– but at the end of the summer, you can sit back proudly knowing that you’ve made something that will last. You might have such a good time, you decide you want to stick around through the winter! 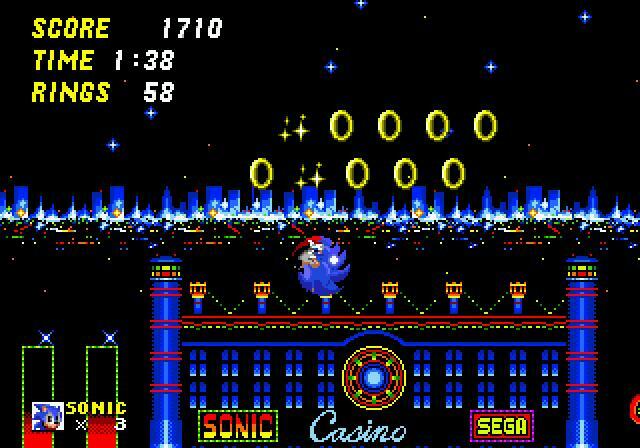 For those to whom a leisurely, rural vacation does not appeal, I would heartily recommend a visit to the Casino Night Zone from Sonic 2. A veritable ocean of glittering neon, the Casino Night Zone offers everything a gambler or gamer could ask for: slots, pinball… rings. If you’re the sort of person who is up all night at the blackjack table and spends most of the day in bed, then this is the vacation destination for you. Just be careful that you don’t get caught up in the whirlwind adrenaline rush of gambling and leave your partner behind… offscreen… to catch up to you what seems like eons later. Seriously, Tails, you’re an abominable sidekick. Moving on! So perhaps gambling isn’t your thing. Perhaps you’d like someplace that combines the rural pleasures of a country vacation with the nostalgia of your youth. What better way to relive the summers spent away from your parents than going back to camp? Whispering Rock has everything a camper could ask for: friendly bunk-mates, counselors who are experts in their fields, and a terrifying, abandoned insane asylum just across the lake! A few weeks spent at Whispering Rock and you’ll have made friends, done some arts and crafts, and learned how to set things on fire with your mind. There are some potential hazards in visiting Whispering Rock, as with any summer camp: you might not get along with some of the counselors (especially if they force you into the twisted hellscapes of their subconscious), you might get picked on by the other campers (or captured by a hideous, building-sized lungfish for use in maniacal experiments), and, if you’re not careful, you might get cooties. Nevertheless, if you have even a passing interest in clairvoyance, telekinesis, or levitation, then Whispering Rock is the summer destination for you. Maybe you’re the adventurous type, an individual whose summer would be incomplete without a little action and danger. Does spelunking through creature-infested caves in a tropical paradise, armed only with a yo-yo and a baseball bat, sound like your cup of tea? That’s what the Star Tropics have to offer. Well, that, and maybe a little early-90s residual racism toward Pacific Islanders. But hey! It was developed by the same guys that made Punch-Out. A little cultural insensitivity oughta be expected. Star Tropics has several amenities which make it well-suited to being a summer getaway: plenty of unspoiled, pristine islands to explore, a submarine in which to cruise around and take in the sights, and a surprising number of English-speaking native creatures! I’m pretty sure there were at least a dolphin and a parrot, maybe more. 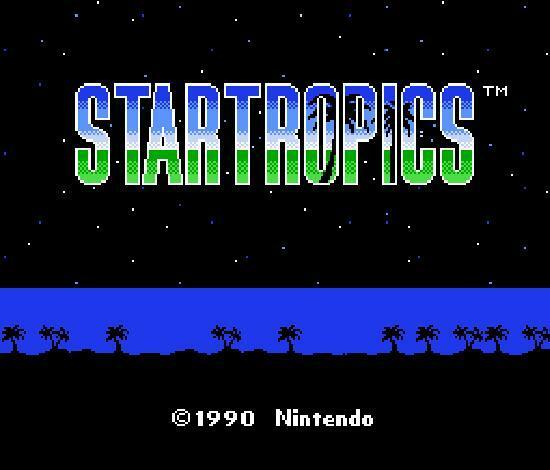 If you’ve spent too many summers in Hyrule and need to find a retreat that’s just a little more balmy and pleasant, the Star Tropics are the place for you. A word of warning, however: if you’re planning on vacationing in this Curious Village, make sure to pack your thinking cap. You can’t get anywhere in this town without solving a puzzle. Want to check into your room at the inn? Hope you’re good at chess! Want a place to park your car? Get ready to slide some blocks around. Like a cappuccino from the shop down the street? Better be able to get those chickens and wolves across the river without any of them eating each other. Students eager to leave the brain-twisting challenges of academia behind might want to pick a different destination. Maybe your idea of a good summer is to bombard your senses with as much stimulation as possible. If you can’t stand the thought of leaving the madding crowd and feel most at home in a sea of strangers, then you would do well to check out Tokyo’s Shibuya ward, one of the world’s primo shopping districts and centers of night life. 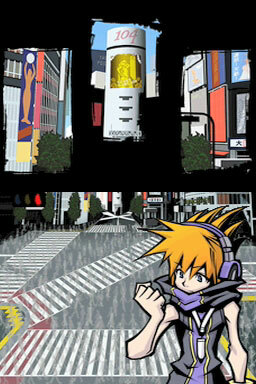 Of course, if you’re visiting the Shibuya of The World Ends With You, you might be a little distracted by all of the abstract animal/graffiti monsters trying to snuff you out to have a good time, but still! Think of all the shopping! Reapers and Noise aside, there’s no better place in all of videogamedom to be bathed in neon, deafened by club music, and surrounded by your fellow human beings. Anybody looking to spend most of their summer holidays in a dance hall, Shibuya is the place to be. And if you happen to be interested in being hunted “Most Dangerous Game” style and fighting back with stylish pins and the latest fashions, Shibuya works for that, too! If you have an aversion to anime kids with huge hair, you might want to look elsewhere. Hyrule is one of the most beloved vacation destinations of gamers everywhere, whether they’re seeking a link to their past, an awakening of sorts, or are just out to feel like a hero (of time) for a while. 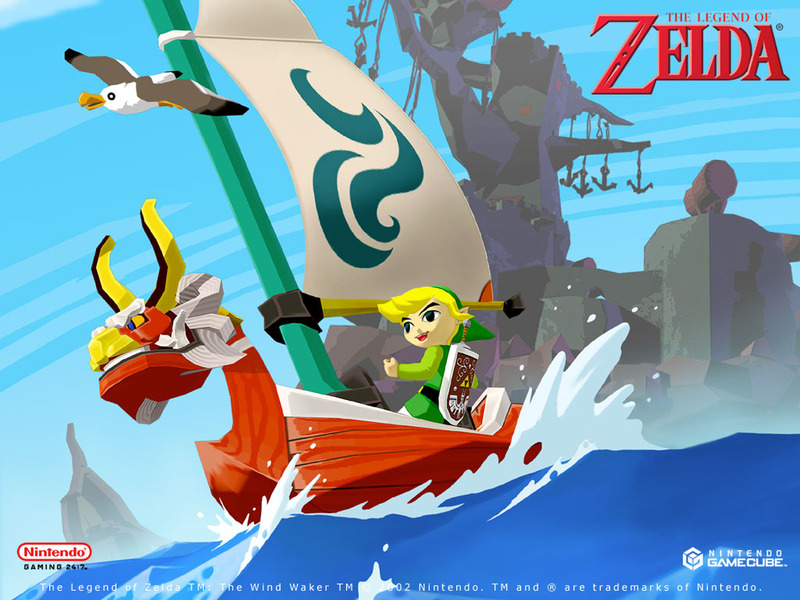 But it’s the Great Sea of The Wind Waker that I’m going to recommend as the optimal place to unwind for the discerning gamer on vacation. Refreshing sea breezes, the call of seabirds, and the gentle rocking of a boat beneath your feet all combine to create a truly idyllic escape. The Great Sea sports many tiny islands to explore and take in, each with its own unique charm. There are several dungeons to traverse and investigate, if you’re adventurous. If you’d prefer, however, you could while away your summer sipping fruity drinks on the beach or immersing yourself in the native culture. If you’re not a sailor, you won’t be able to make the most of a visit to the Great Sea, so be warned: there is a lot of sailing involved. A lot! We’re talking hours and hours here. However, if the thought of setting out onto the bounding main with the wind rushing through your hair fills you with the spirit of adventure, then this is absolutely where you should book passage this summer. 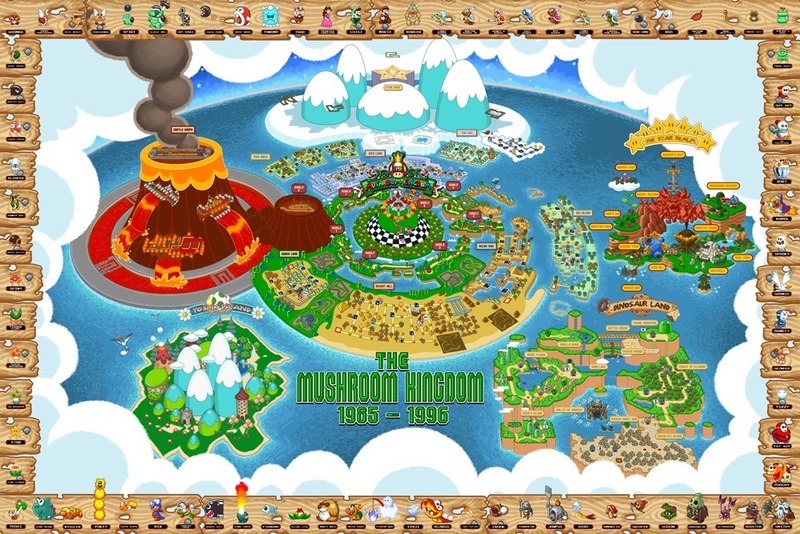 The Mushroom Kingdom is the Disney World of videogames. This is the kind of place to which you’ll want to bring the kids, book a stay for a week or so, and devote at least a day to taking in everything there is to see. Forget your Wii Sports Resort; the Mushroom Kingdom has everything: tennis, golf, baseball, soccer, go-karts, they even have their own Olympics. You’ve got castles, haunted houses, picturesque volcanoes, a mountain where you can literally climb to the stars… and did I mention dinosaurs? Or that you could compete in the luge against penguins? Everything’s very kid-friendly, of course, and so there’s not much “adult” entertainment available–but when you can race your friends on go-karts through an active volcano, there’s not much to complain about. There are parties all the time, cakes are getting baked by royalty–it’s a good time for everyone. Even the bad guys seem pretty friendly. This is one vacation destination that I can wholeheartedly recommend without reservation. I just hope you don’t mind Italian food.